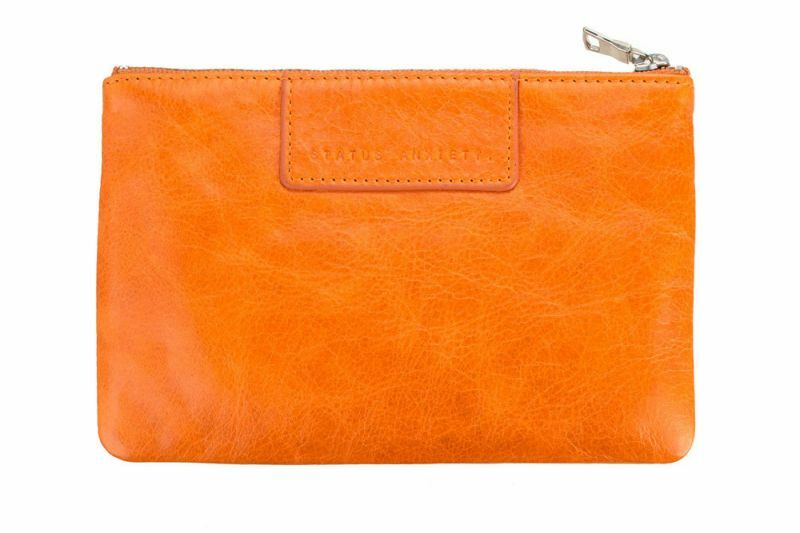 This crazy cute Molly wallet in ORANGE is fabulous! 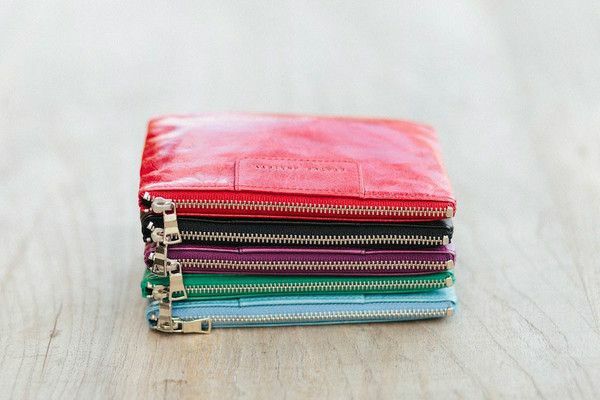 Main pocket can easily fit an iphone 5, with heaps more room to stash cash, cards, reciepts and keepsakes. 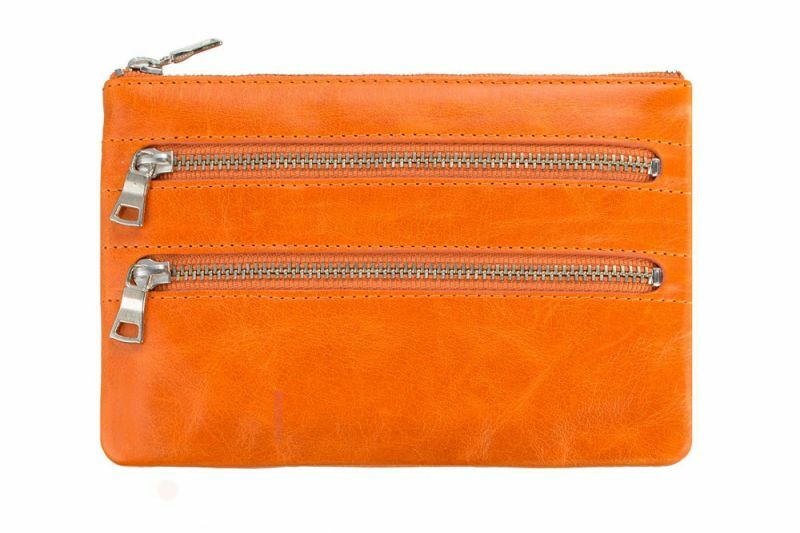 All wallets come packaged in their own idividual drawstring bag for safekeeping. Available in 8 Fabulous colours.